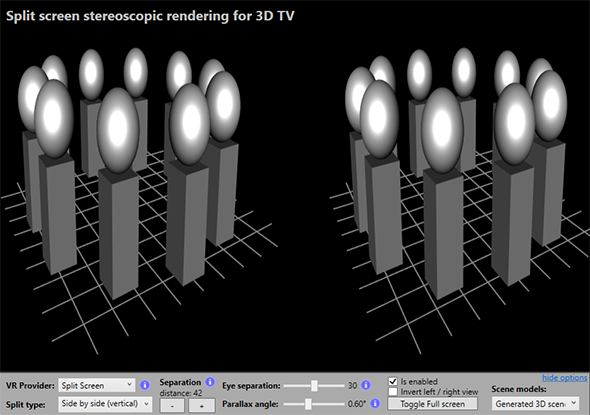 I would like to inform you that a smaller maintenance update for Ab3d.DXEngine has been published. The update does not add new functionality to the rendering engine. It improves the performance of the engine and fixes a few issues. 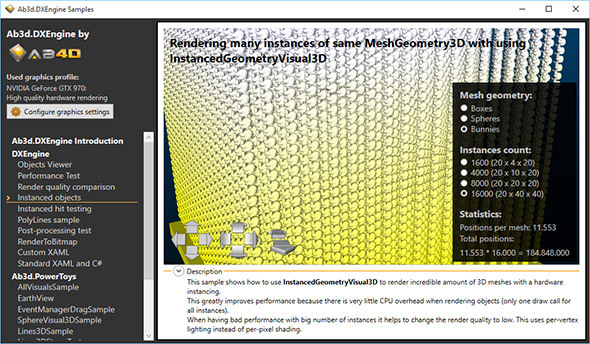 The first official version of the new DirectX 11 rendering engine for .Net applications is finally available. 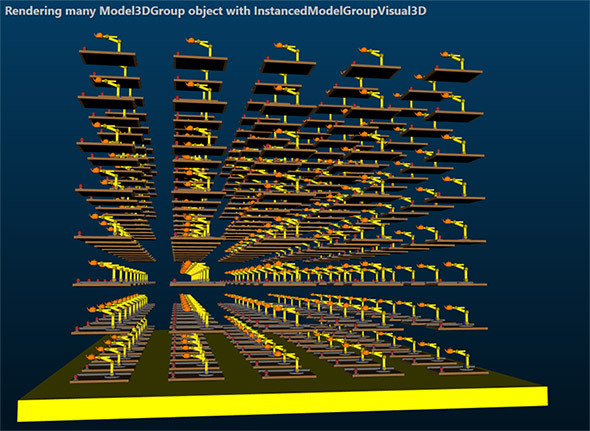 For example the model shown above is created from 891.840 triangles. 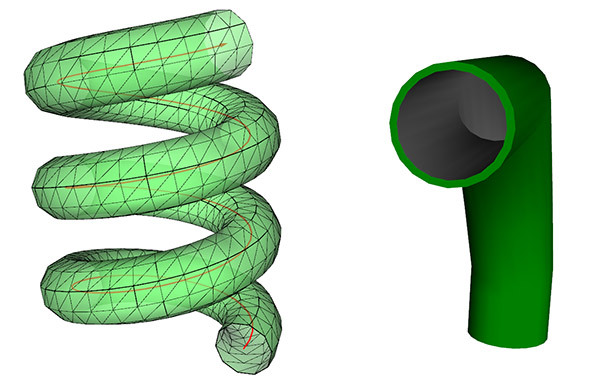 The image is showing solid model with wireframe lines. 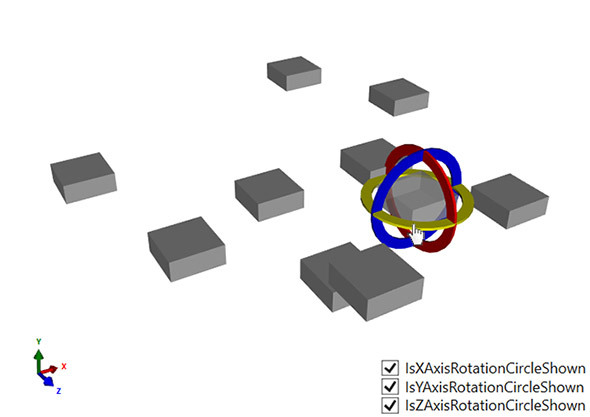 It is almost impossible to show such complex model with wireframe with WPF 3D rendering. It takes more than 13 minutes (!!!) 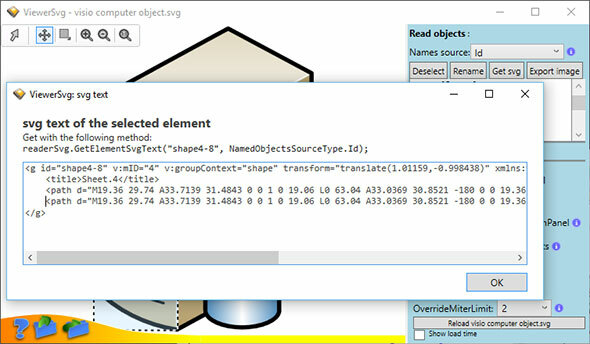 to prepare the wireframe geometry and then WPF can render only 2 frames per second. 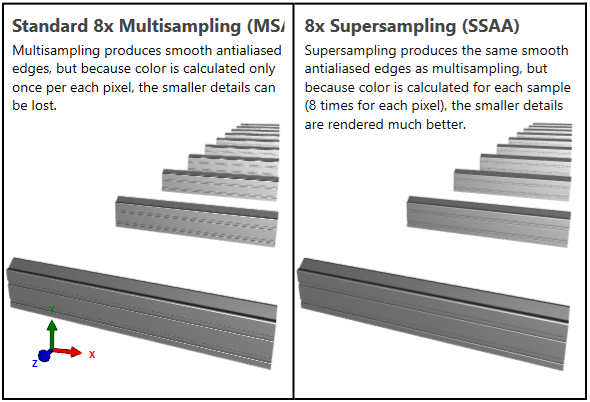 When the same model is shown with Ab3d.DXEngine, it is shown instantly (no need to prepare the wireframe geometry) and on my computer with NVidia 970 GTX it is easily shown with 60 frames per second (rendering takes only around 4 milliseconds – this theoretically means that it could render around 250 frames per second if WPF would not limit rendering to 60 frames). This sample nicely shows the power of Ab3d.DXEngine and its advantage over WPF 3D especially when rendering wireframe models. 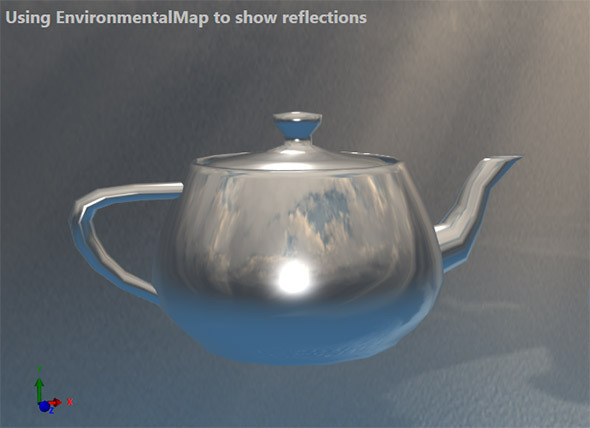 Another great advantage of Ab3d.DXEngine is that it is not a closed box as WPF 3D. The engine has been designed with customizability in mind. 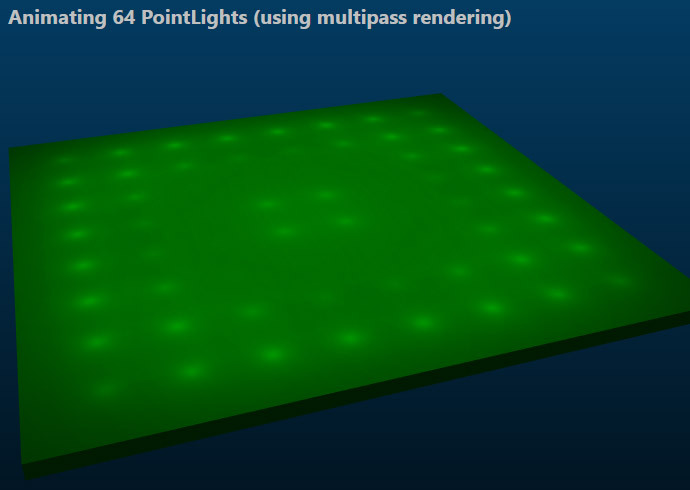 This means that it is possible to change almost any part of the rendering pipeline. 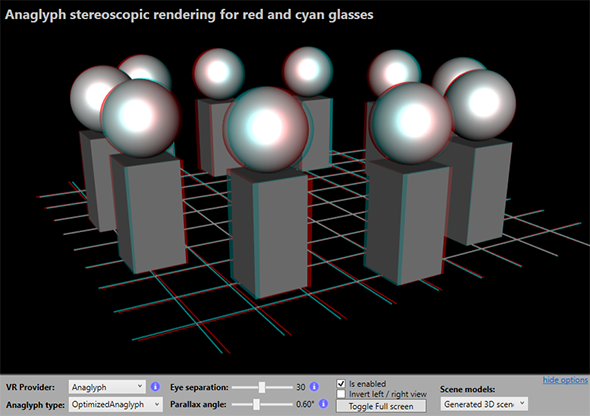 You can create your own shaders, create new effects and otherwise change the rendering process. In the following days I plan to release a sample application with live HLSL shader editor that immediately reflects any changes on the rendered 3D scene - I already have a working prototype but I need to improve and polish it a little bit. 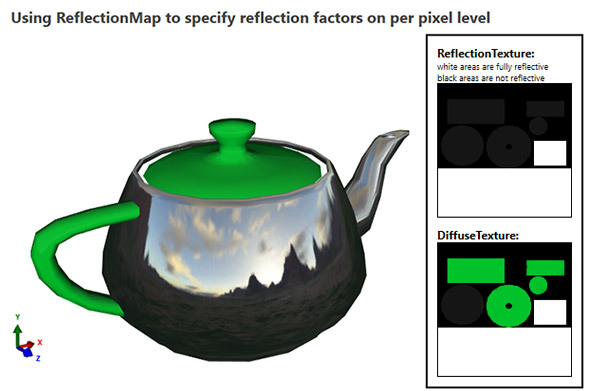 In the future I also want to improve documentation on how to provide new shaders and otherwise customize the engine. And in my opinion the best feature of the new rendering engine is that it can render existing WPF 3D scenes created with using Viewport3D element. This means that you can very easily upgrade the existing applications into DirectX 11 rendered applications. It also means that you can work with a known API that already has a lot of documentation and samples. 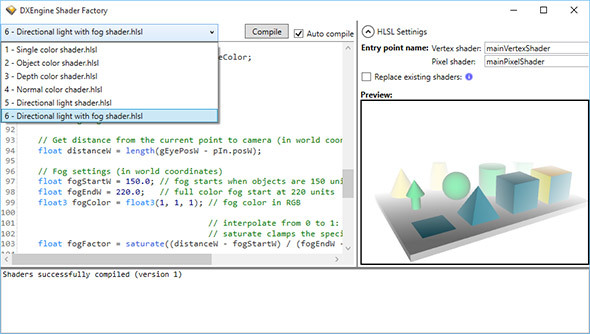 This allows you to easily start with WPF 3D and later change to Ab3d.DXEngine. And this does not require rewriting the whole application from ground up (usually needed when rendering engine is changed) but need just a few small changes in the code. 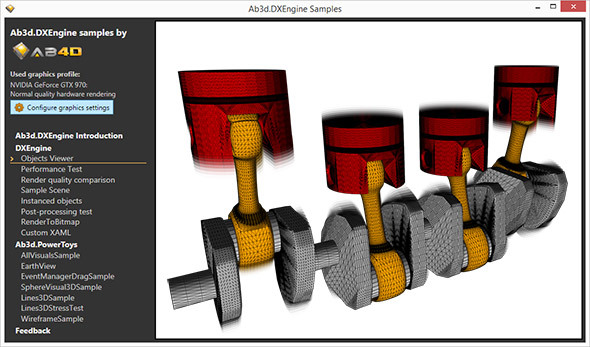 The first version of Ab3d.DXEngine is already a great leap forward in showing 3D graphics in .Net application. And it is also a great base platform for future improvements: I already have a prototype of dynamic shadows that will be added into the future version of the engine. I will also add support for environmental and bump mapping and many other great new features. 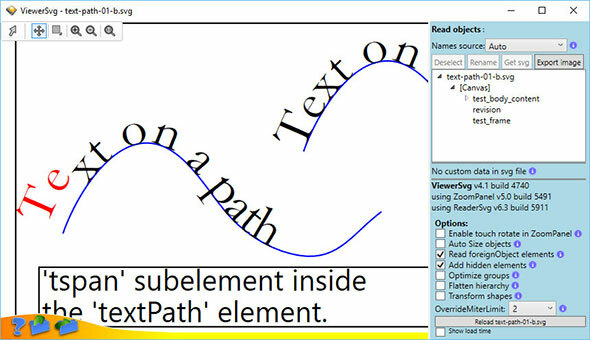 I still think that WPF 3D rendering can be used for many cases when you need to show 3D graphics in a business application. But when you need to show complex models, need to show many 3D lines or would like to customize the rendering process, then the Ab3d.DXEngine is a much better choice. You are most welcome to try the Ab3d.DXEngine - it can be installed with other trial products - installer can be downloaded from the Downloads page. Before trying the new engine I would like to inform you that it is recommended to try it with the latest version of Ab3d.PowerToys library (v7.2). The engine also works with older version of Ab3d.PowerToys but some features might not work well - see DXEngine help file for more info. You can use the latest version from the trial installer (it will not overwrite your commercial version if you have it). Let’s complete this blog post with another great news: in November 2015 the Ab3d.DXEngine is available with 20% launch discount. And what is more, if you are our existing customer with valid updates subscription for Ab3d.PowerToys library, you can get an even bigger 30% discount for Ab3d.DXEninge – just write me an email and I will send you the discount code.